I came to the Ultimate for a dress for my daughters wedding. I was blown away by the selection I had to choose from! I ended up finding the perfect dress at a great price! 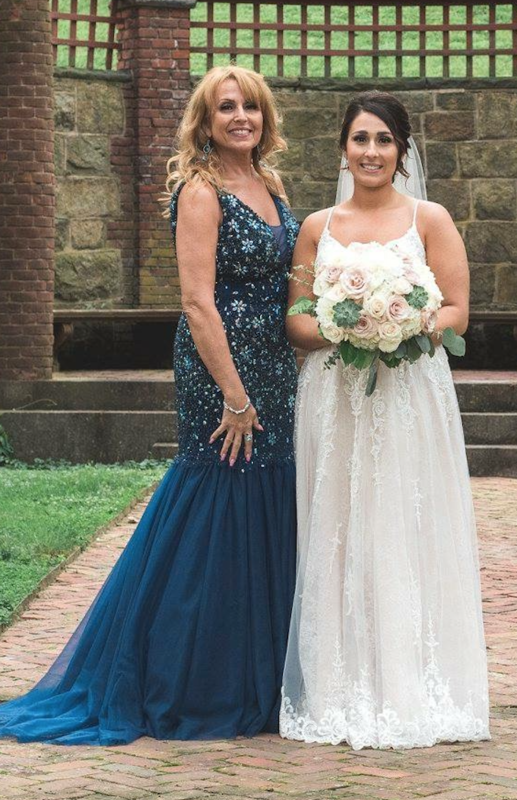 Thanks to everyone at the Ultimate for helping me find such a beautiful dress for a memorable day!